In the past decade macroeconomic theory has undergone a remarkable transformation. At the forefront has been the "rational expectations revolution," and this school's most brilliant exponent is Robert E. Lucas. In this elegant and relatively non-technical survey, Lucas reviews the nature and consequences of recent developments in monetary and business cycle theory. He discusses the usefulness of alternative models in determining the effects of economic policy on consumption streams and individual welfare. 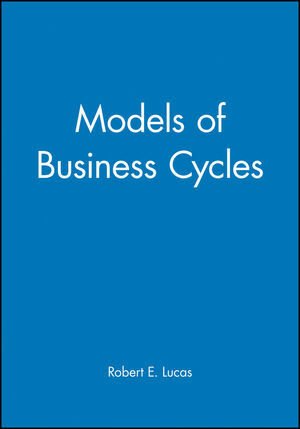 Drawing on a specific model of aggregate activity which represents the current frontier in business cycle research, he then examines the contemporary theory of unemployment. Finally and most controversially, he explores the role of monetary disturbances. Robert E. Lucas Jr is Professor of Economics at the University of Chicago.